Home » drinking sake » sake tasting and dinner. cafe sushi. cambridge ma. sake tasting and dinner. cafe sushi. cambridge ma. The brewers are lined up and ready to pour, taste and educate. Boston’s Japan Society summer Sake event is about to start. With 7 brewers, Sake expert John Gauntner and the best sushi in Cambridge – this is going to be a great night. 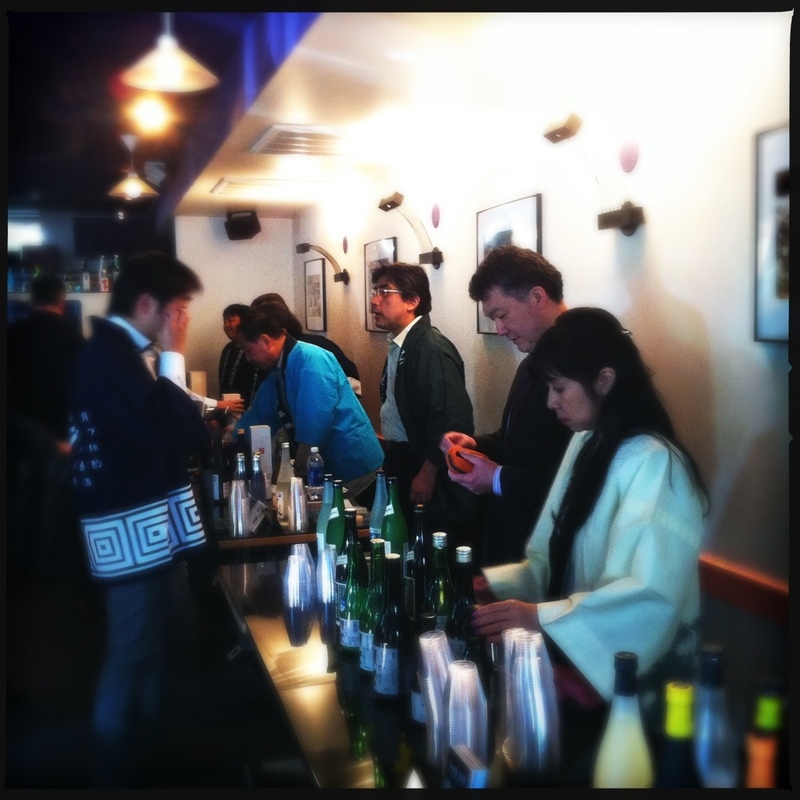 Although sold out, look to the Japan Society for more great Sake events in the future.